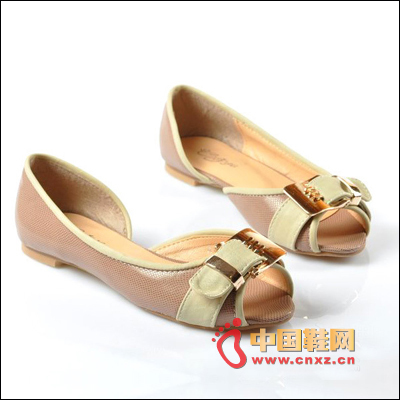 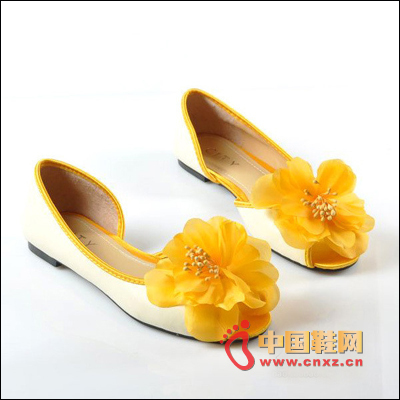 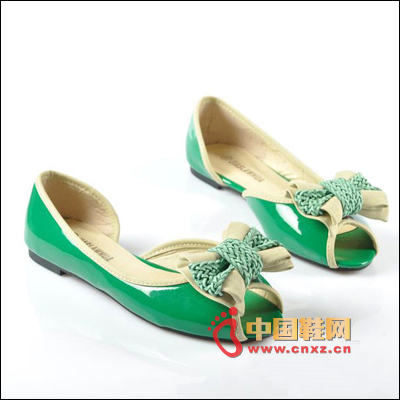 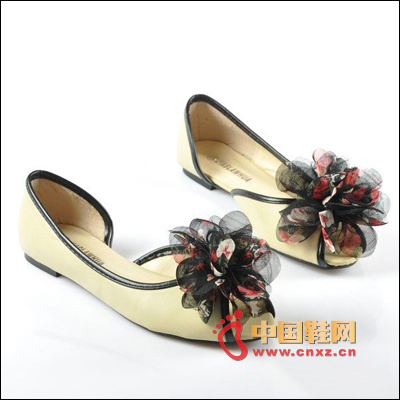 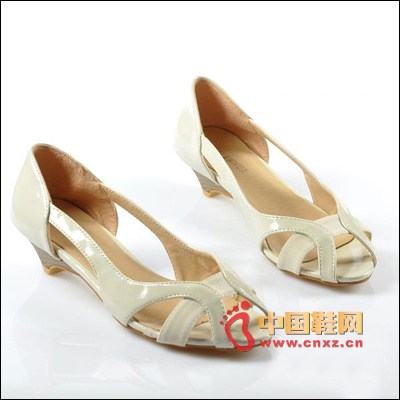 The comfortable flat heel is surrounded by a hollow decoration, which looks very layered, but it does not appear to be messy and superfluous. 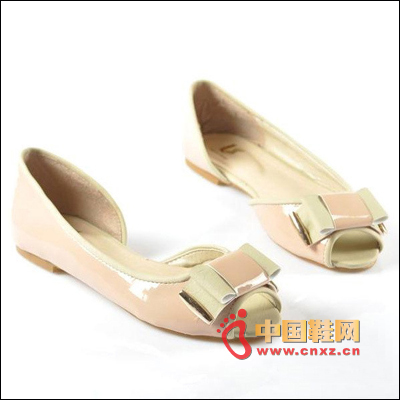 The heel is not monotonous. 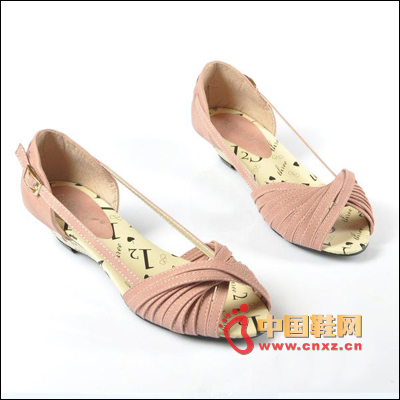 The ultra-retro multiple ribbons interweave and interweave in the middle, which has a visual hierarchy of Japanese ancestry and enriches the cute dress everyday.